Do you know an elderly person who lives alone in the Feilding community that would benefit from a hot meal some friendly faces and companionship once or twice a week? 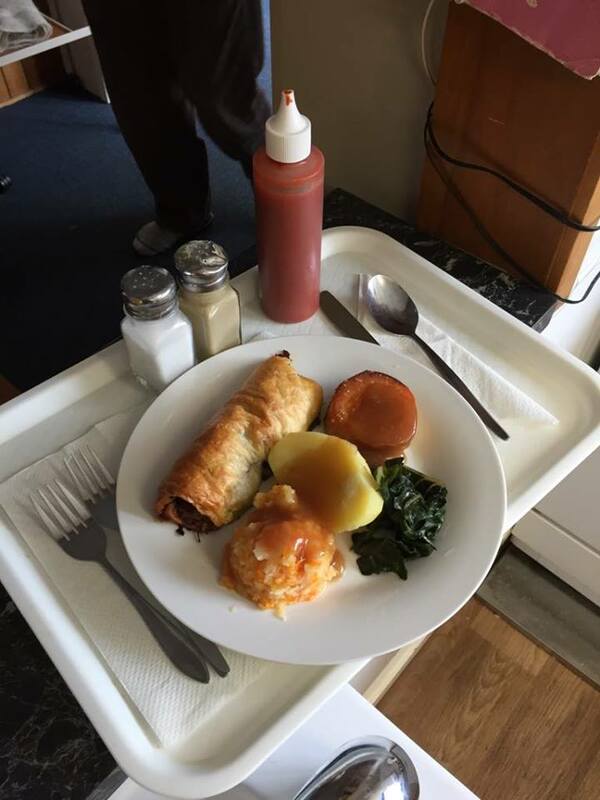 We at Alexander House Rest Home offer just that. Give Sheryl a call on 06 323 9326.